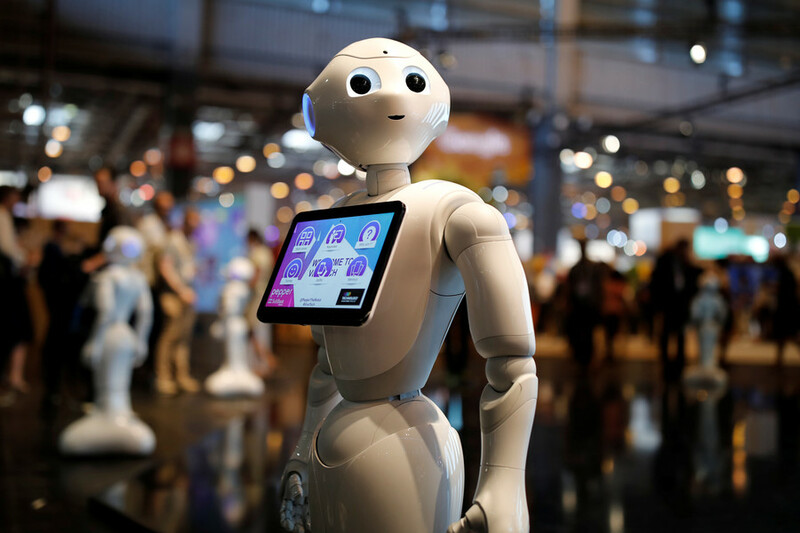 A Turkish minister speaking at a tech conference has ordered a disrespectful robot to be silenced, after it interrupted the official’s speech multiple times, urging him to speak more slowly. The bizarre incident took place during an event in Ankara marking Safer Internet Day on Tuesday. 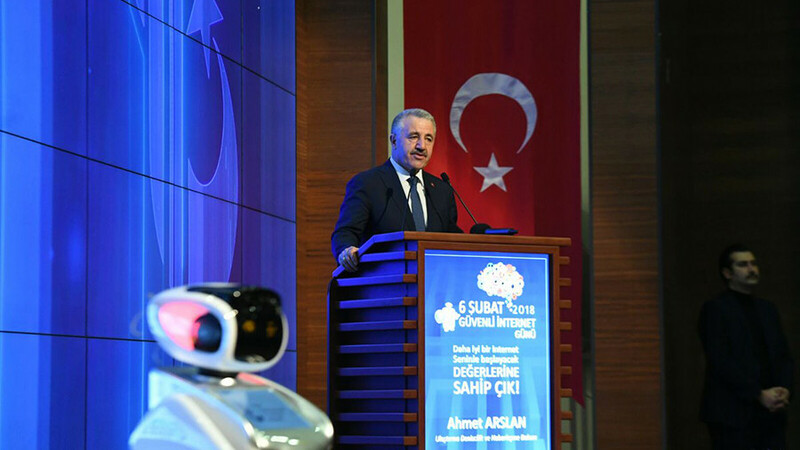 Turkey’s Communications and Transport Minister Ahmet Arslan was giving a speech at the conference, when he ran into an unlikely word spat with the machine. — Mert S. Kaplan (@mertskaplan) 6 февраля 2018 г. 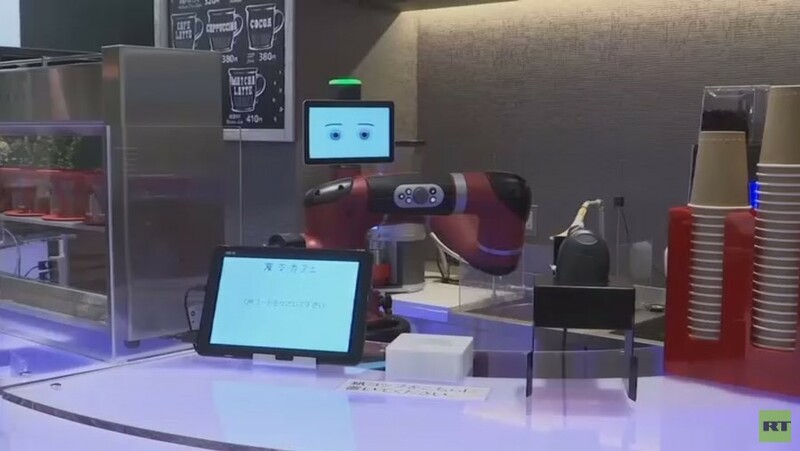 The Chinese-made robot, dubbed ‘Sanbot,’ which was also a presenter at the event, sat on stage during the official’s speech. It did not however exhibit the level of respect appropriate for dealing with a high ranking official and interrupted Arslan several times. At first the minister tried to speak over the pesky machine, videos of the event, released by Turkish media, show. As the robot went on interrupting the official, Arslan lost his temper and used his administrative powers to silence the distracting voice. — BirGün Gazetesi (@BirGun_Gazetesi) 6 февраля 2018 г. 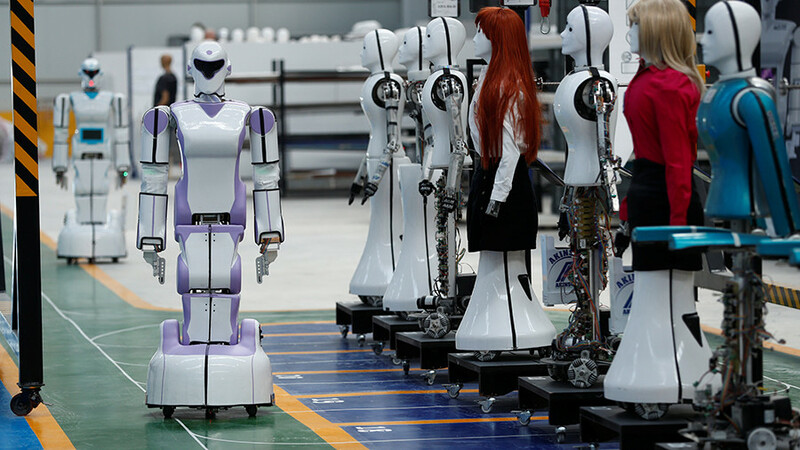 “Dear friends, it is clear someone should get the robot under control. Please, do what is necessary,” Arslan said. 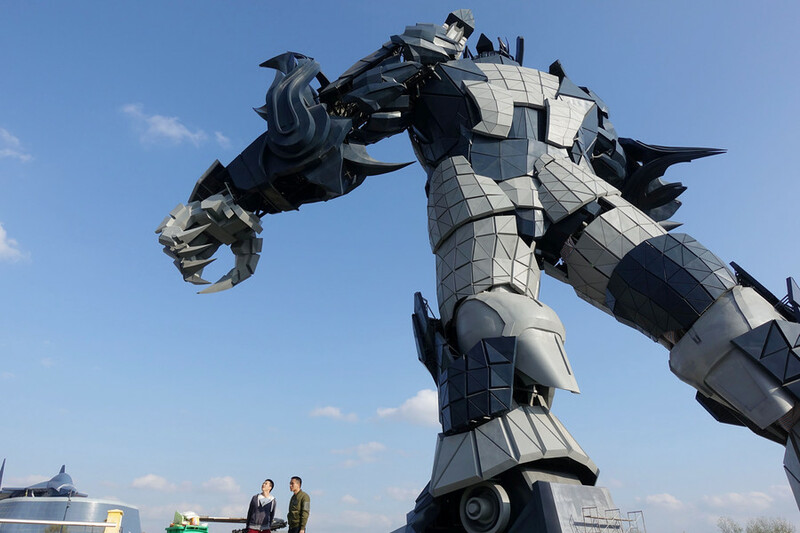 The Sanbot was subsequently muted and even reportedly reformatted, Hurriyet Daily reported, citing officials. The minister was able to finish his speech in comfortable silence.